Kate Bush has announced she is to play a further seven dates in London this year, in addition to the 15 shows previously announced. According to Kate Bush’s press representatives, “huge demand for a specific pre-sale allocation for fans has led Kate to add the seven extra shows”. The 22-night run begins at London’s Hammersmith Apollo on August 26 and will now run until October 1. 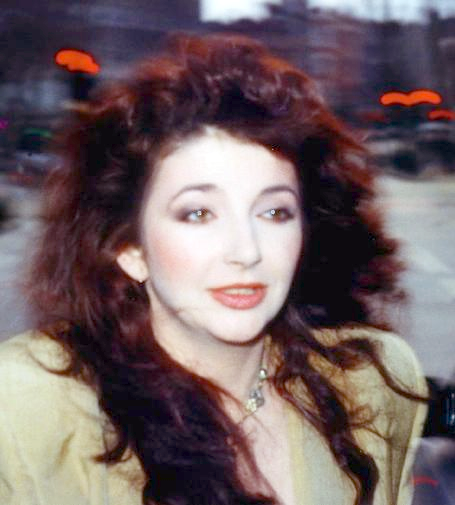 Kate Bush, 55, last toured in 1979. “Kate decided to add the extra shows in a bid to make sure as many people who wish to see a show can do so,” the official statement continues. It says that “massive pre-sale demand” from fans who had pre-registered on the singer’s official website saw “a specific allocation of tickets… sold-out in 30 minutes” on Wednesday morning. Kate Bush announced last week she was playing 15 London dates. The title for her new show is Before the Dawn.